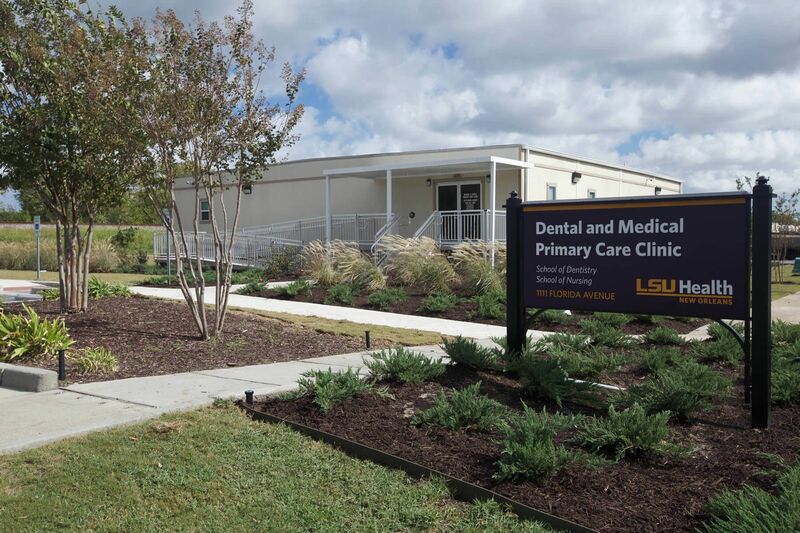 Louisiana State University Health Sciences Center in New Orleans required an Interprofessional Clinic for the School of Dentistry and Nursing to provide primary and urgent care in a teaching environment to support the local community. 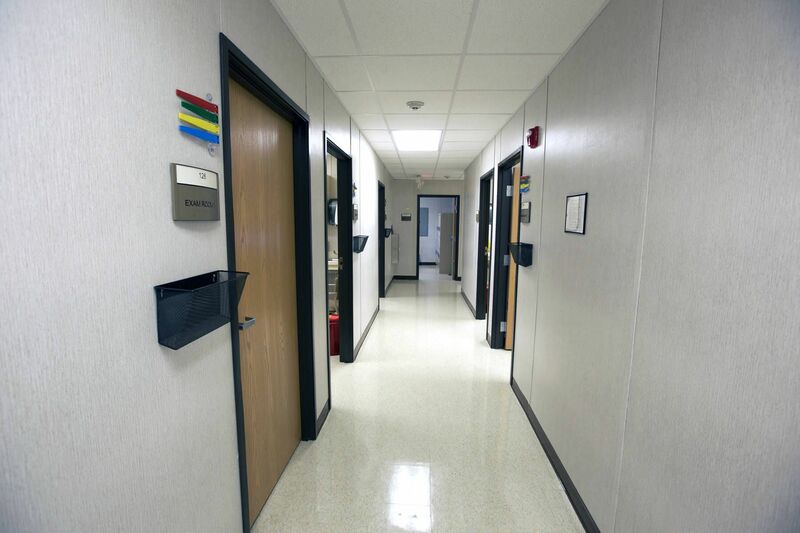 While there are long-term plans for a permanent facility, the tempo­rary need was immediate. 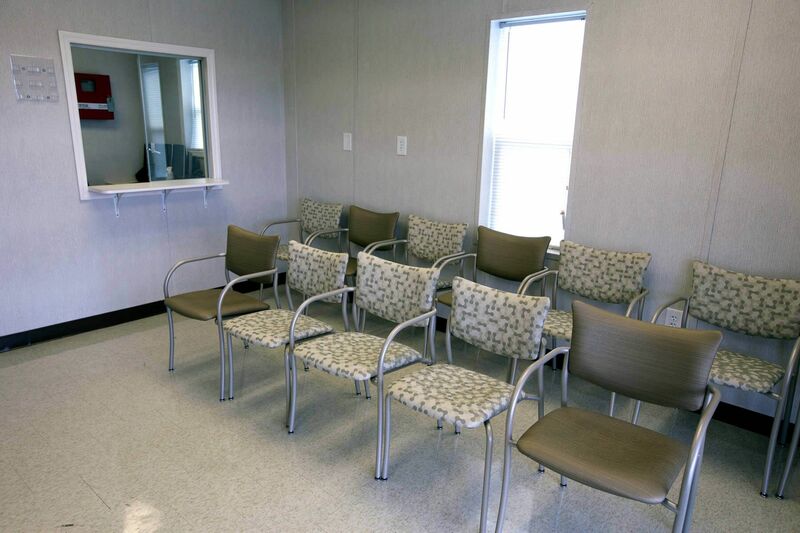 To provide this clinic, it was pro­posed to use a 3,600 gross square foot freestanding modular building for speed to occupancy to accommodate the program. 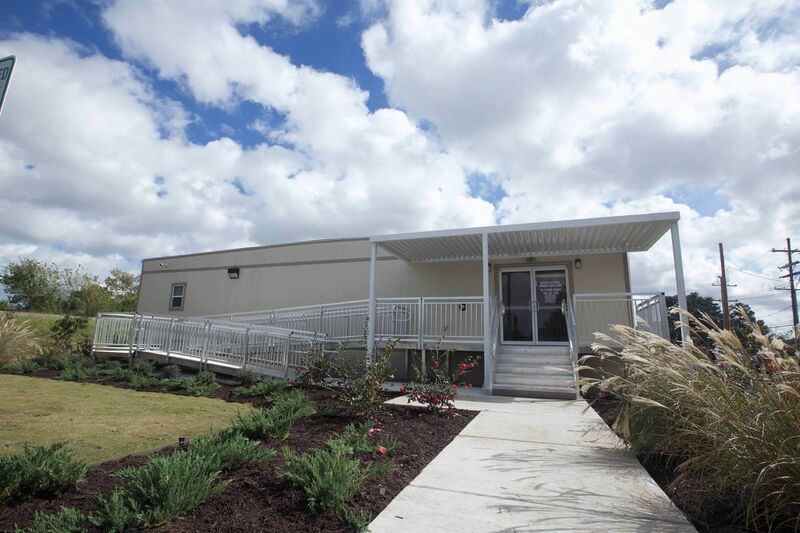 The shape of the modular building is square to fit symmetrical­ly on the property and was painted a light tan to match similar visual aesthetics of the surrounding campus. 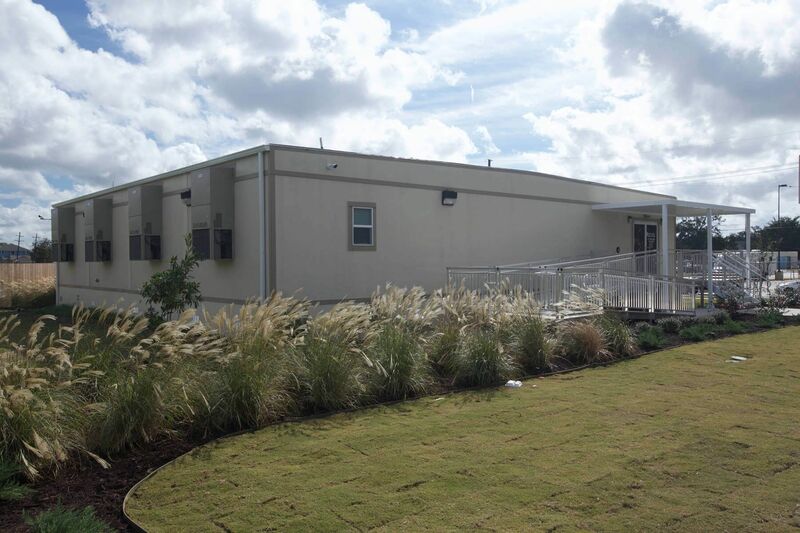 Landscaping of indigenous plans was desired to insure the project looked presentable and planned. 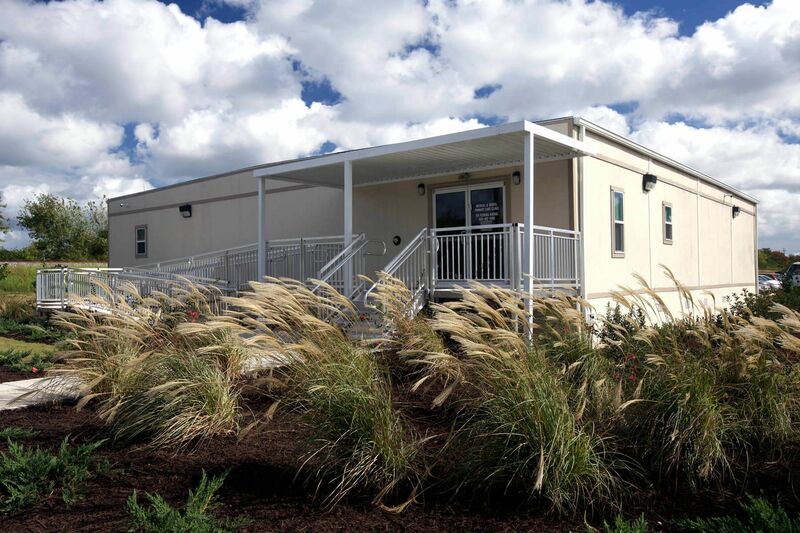 Modular construction was an ideal solution due to grant funding requiring the structure to be operational within the year that funding was approved. 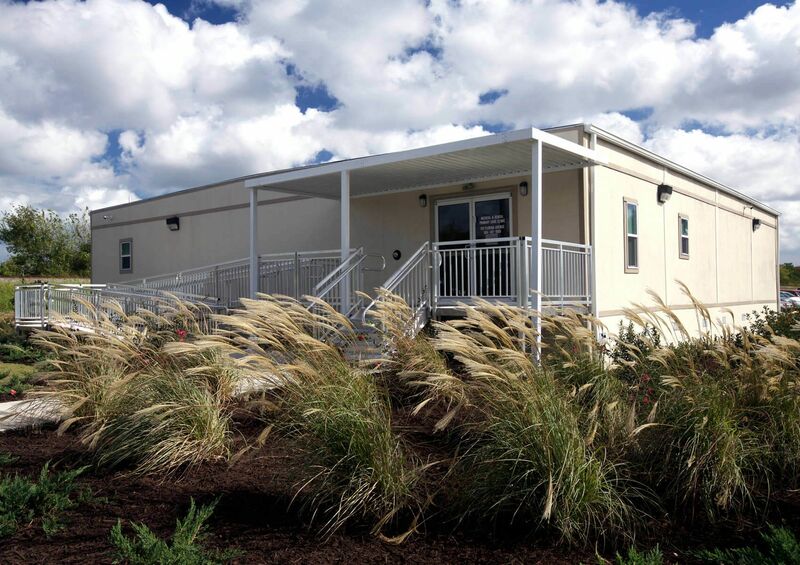 Site utilities and foundations were constructed while the building was manufactured in an off-site facility. 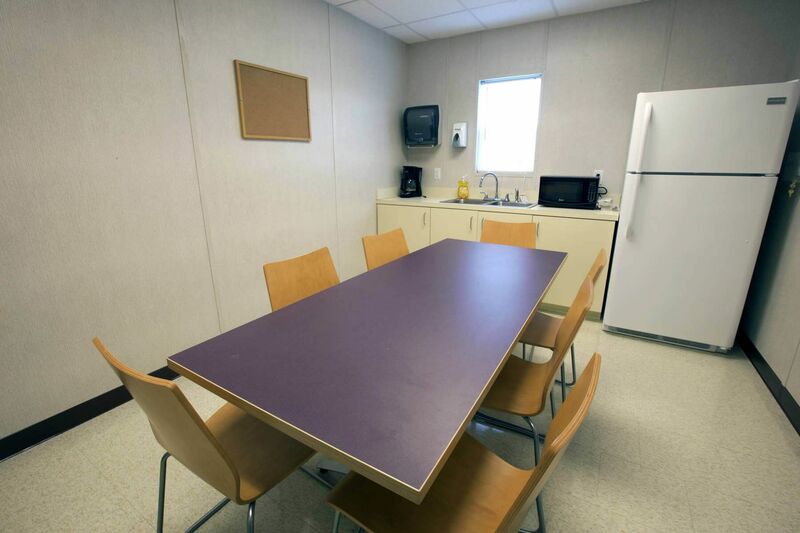 The foundation was constructed with timber pylons driven up to thirty feet deep. 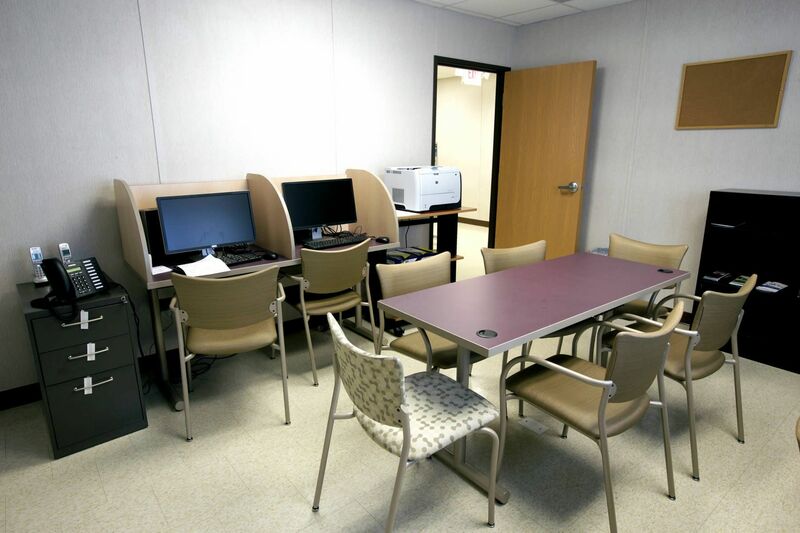 The installation crew used Translift machines designed to reduce cost and increase the quality and speed of setting the modules on the pylons. 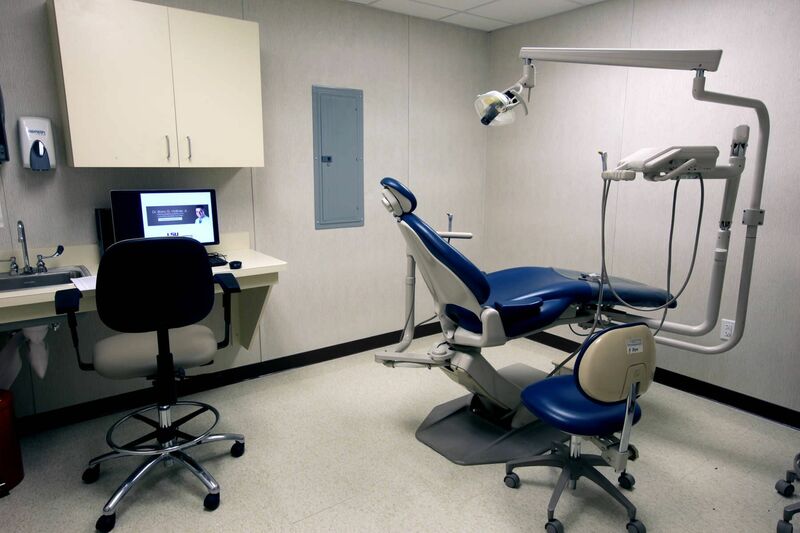 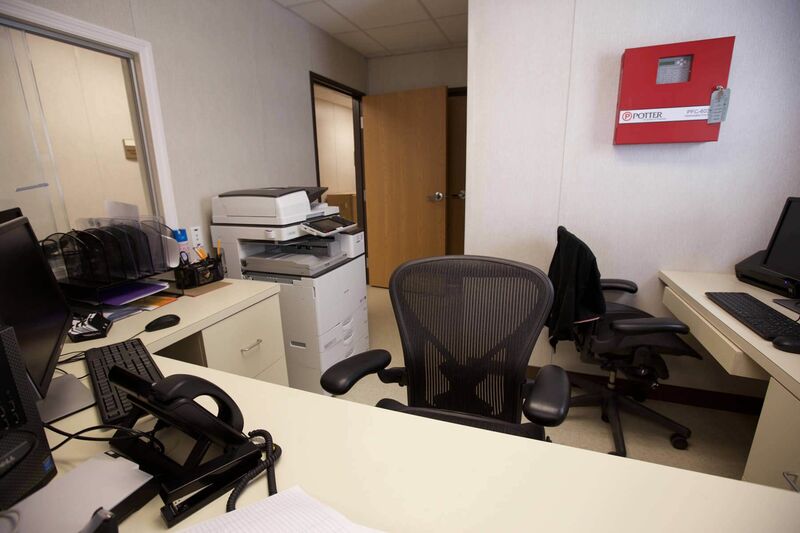 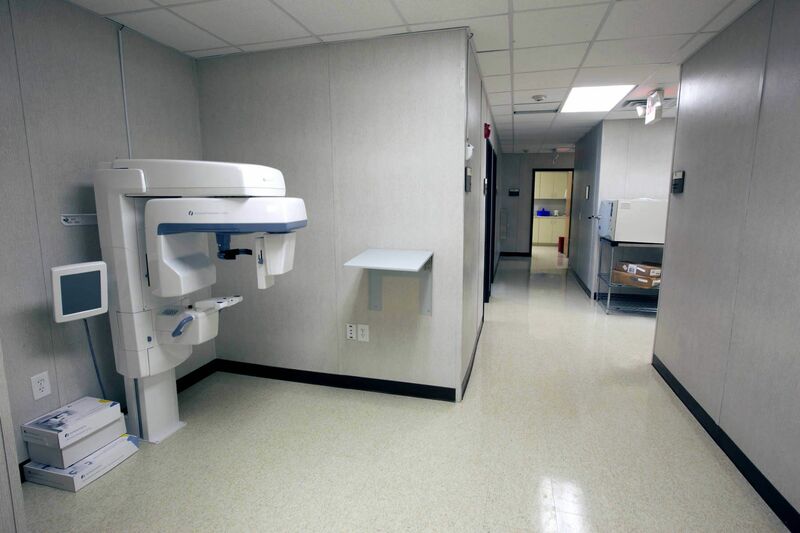 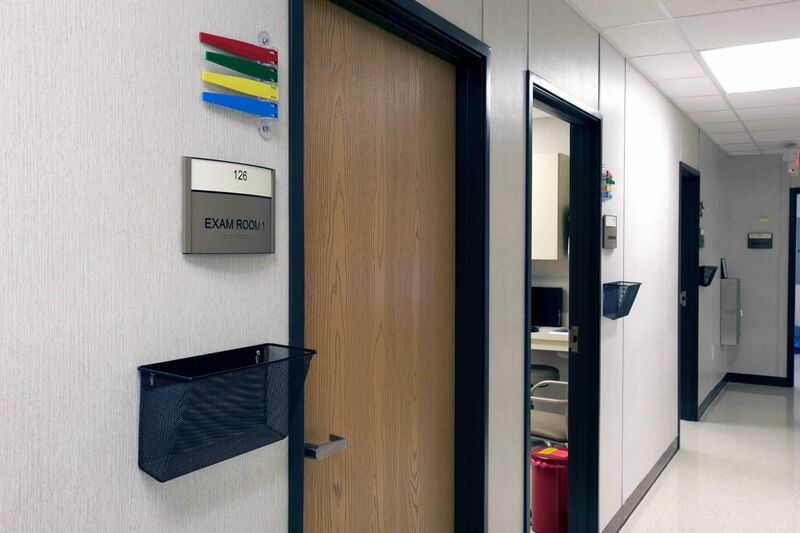 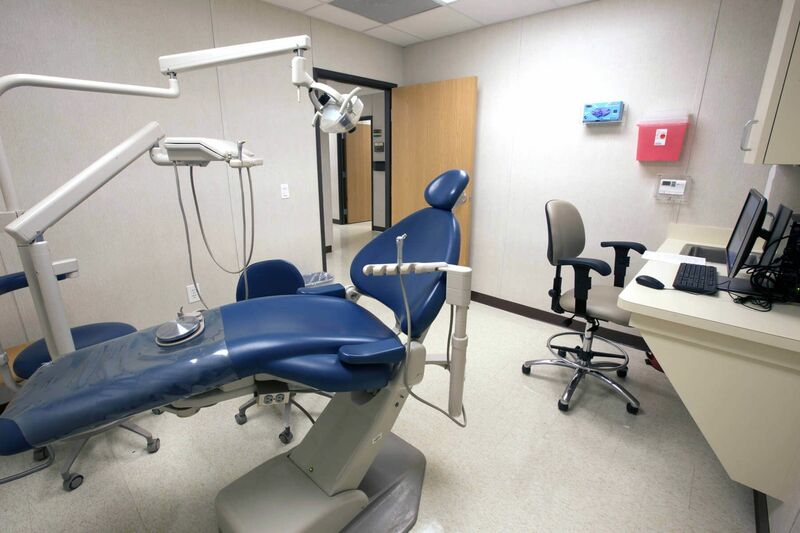 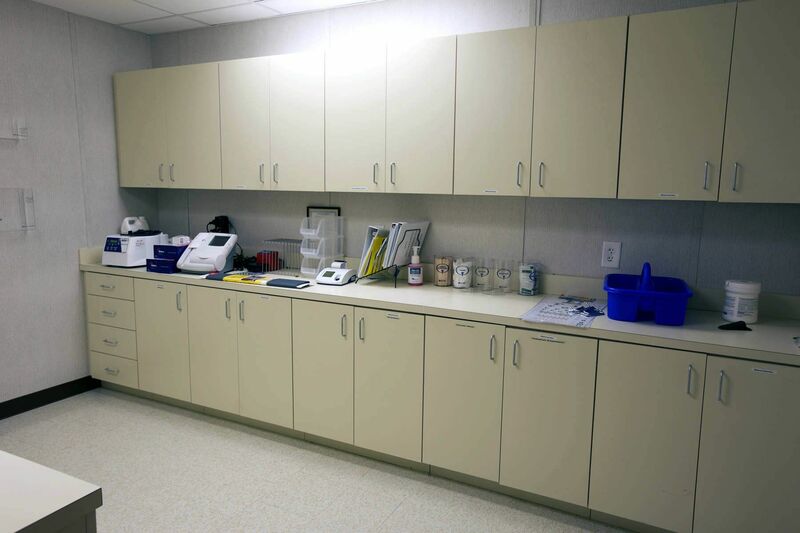 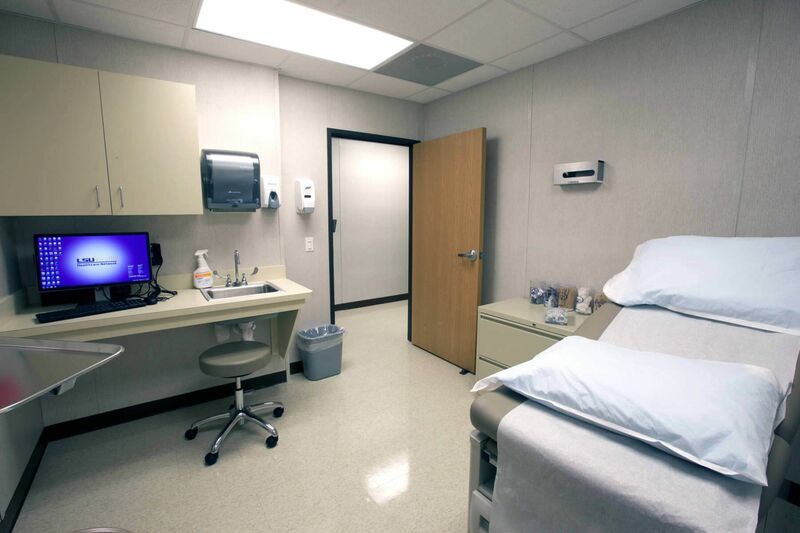 Off-site construction included installation of features inside the modular building such as laminate counter tops, exam room sinks, counters, cabinets, plumbing, electric for dental chairs, and interior finishes. 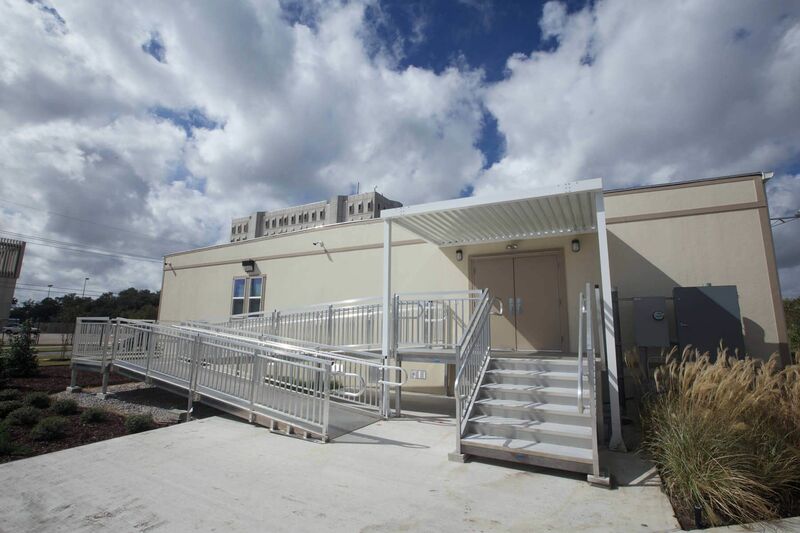 The pre-fabricated aluminum canopy, ADA ramps and steps were provided and tied into concrete side­walks attached to parking lots on either side of the site.